Cassie is using Smore newsletters to spread the word online. 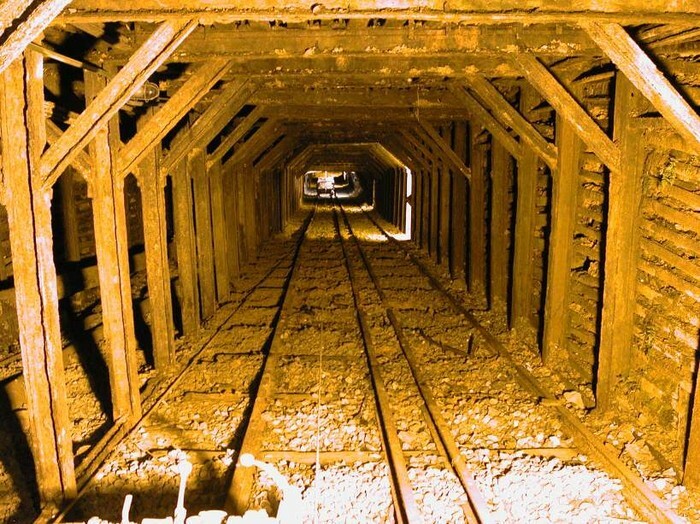 The two types of mining is Surface and Subsurface. 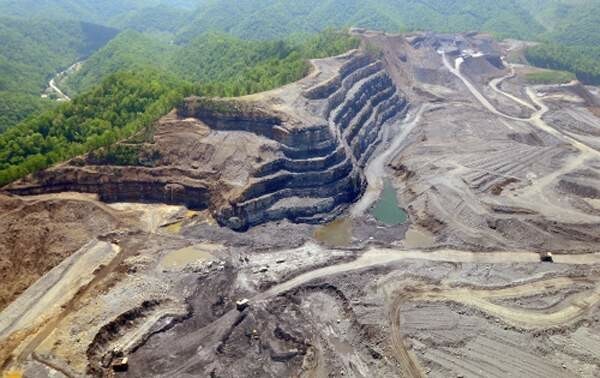 Surface mining is safer then Subsurface mining. Subsurface is more expensive and difficult but doesn't have as much widespread affect on the environment around the area. 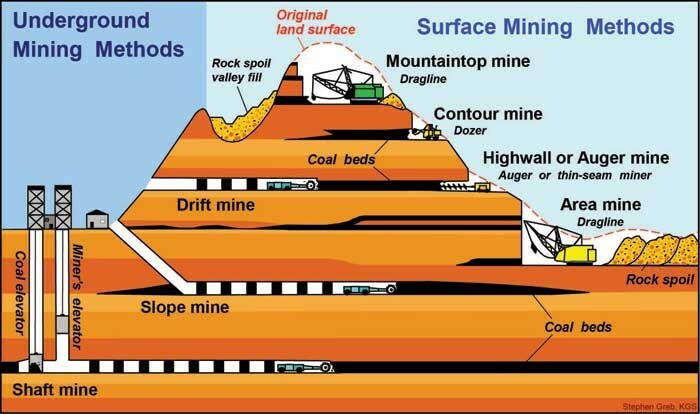 Strip - trees and bushes are pushed down with bulldozers then the wastes and sand is taken to a near by area and dumped next holes are drilled into the rock and explosives are put inside them. Open Pit - this is the same process as strip except it takes place in a burrow. Mountain Top Removal - this involves removing the top of a mountain by about 500 feet or more, the wastes are dumped in a near by area. 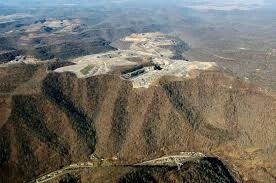 Surface mining takes out large chunks of land in our environment. Slope - a shaft is dug at a downward slope. Shaft - involves drilling a mine shaft that is a vertical passageway to an underground mine, horizontal projections are dug from the shaft. 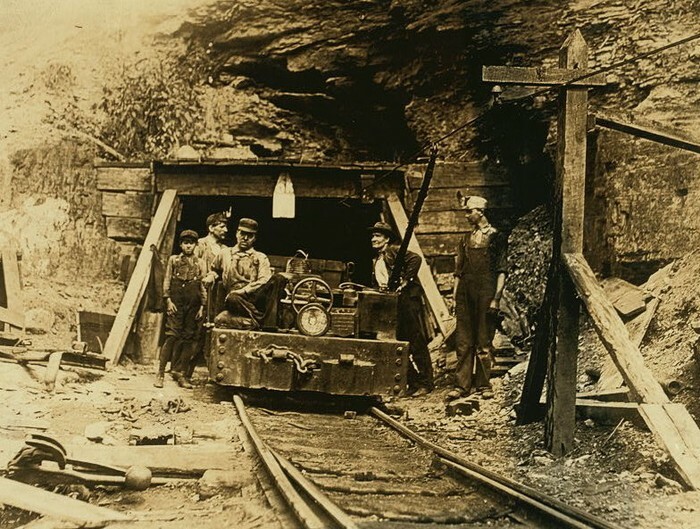 The workers, equipment, and minerals are raised and lowered by a cage operated through the shaft. Drift - first they make a horizontal cut into a side of the earth, such as a hillside, the cut, also called the drift, may have a slight incline to help remove the waste materials. 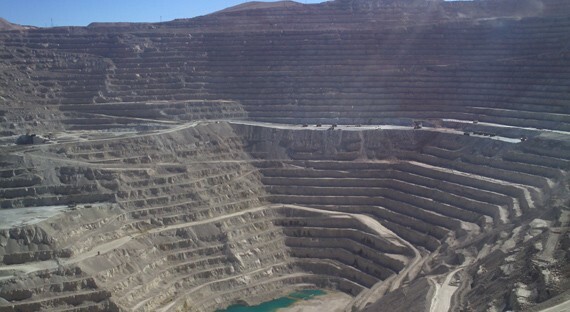 Subsurface mining produces large amounts of environmentally hazardous acid mine drainage. Fracking is a drill used to drill in the earth’s crust in order to release high pressured liquids so that the rock will release natural gas energy. Next, it take approximately 400 trucks to get the gas and take it to and from the site. Also 1-8 million gallons of water to complete this job. Then, the water is mixed with sand and other chemicals to create fluids.Up to 600 chemicals are used in this process. Some chemicals leak out and contaminated the humans drinking water, animal water life and nearby groundwater. After the process, there is barely any fluid remaining and the rest is in the ground. That can release harmful VOC (Volatile Organic Compounds) that can contaminates the earth’s atmosphere and ground level ozone. in the end fracking produces up to 300,000 barrels of natural gas a day. This process is expensive to do in multiply environments, safety and health hazards.